Краткое описание: Crysis Warhead, like the original Crysis, is set in 2020, when an ancient alien spacecraft is uncovered on the fictional Lingshan Islands, east of the Philippines. The singleplayer campaign has the player assume the role of a member of Raptor Team, a squad of mostly American soldiers outfitted with cutting-edge technology. Specifically, they play the role of former Delta Force operator Sergeant Michael Sykes, referred to in-game by his callsign, "Psycho". 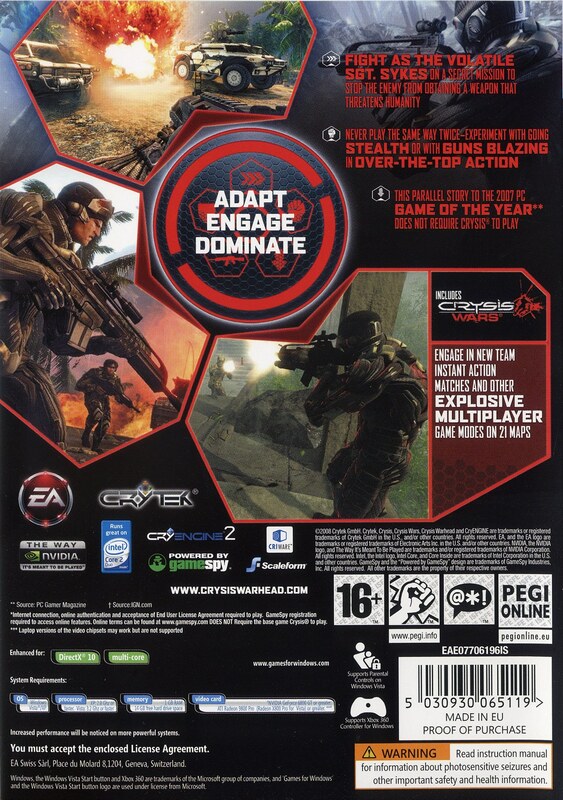 Psycho was a supporting character in Crysis, in which players played one of his Raptor Team squadmates, Jake "Nomad" Dunn. 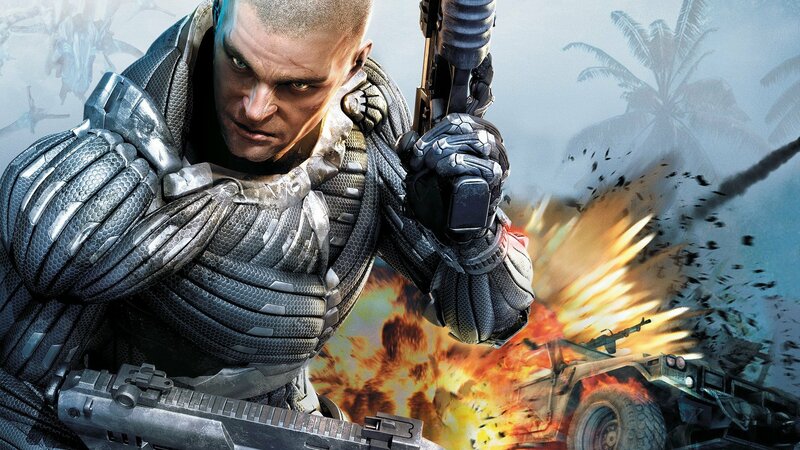 Psycho's arsenal of futuristic weapons builds on those showcased in Crysis, with the introduction of Mini-SMGs which can be dual-wielded, a six-shot grenade launcher equipped with EMP grenades, and the destructive, short ranged Plasma Accumulator Cannon (PAX). The highly versatile Nanosuit, which confers various superhuman abilities upon its wearer, returns. 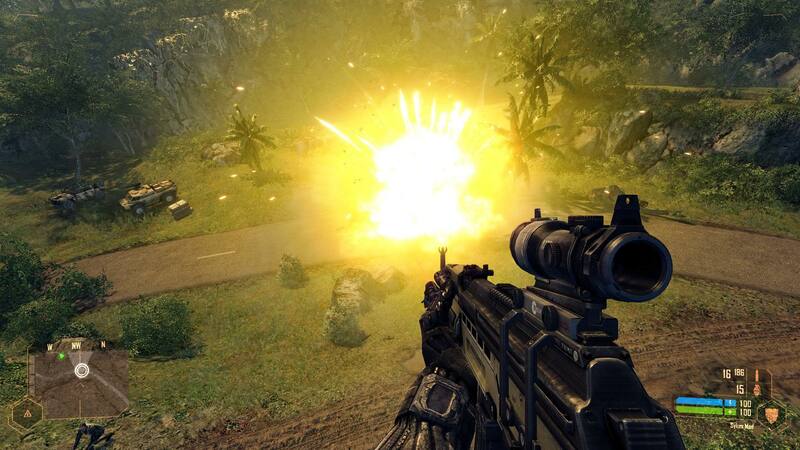 In Crysis Warhead, the player follows a "secret mission" Psycho was sent on roughly halfway through the original game, to retrieve a mysterious cargo container held by the North Koreans, believed to contain a nuclear warhead. During this mission, Psycho fights North Korean and extraterrestrial enemies in many different locations, such as a tropical island jungle, inside an "Ice Sphere", an underground mining complex, and finally, to an airfield. 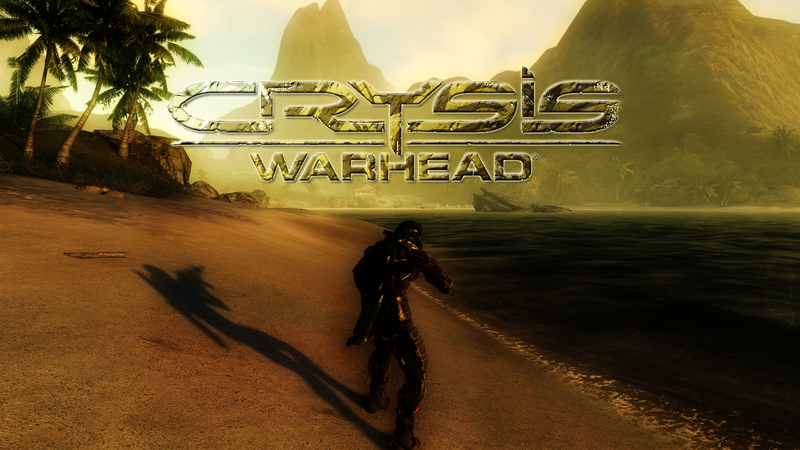 Crysis Warhead, like the original Crysis, is set in 2020, when an ancient alien spacecraft is uncovered on the fictional Lingshan Islands, east of the Philippines. The singleplayer campaign has the player assume the role of a member of Raptor Team, a squad of mostly American soldiers outfitted with cutting-edge technology. Specifically, they play the role of former Delta Force operator Sergeant Michael Sykes, referred to in-game by his callsign, "Psycho". 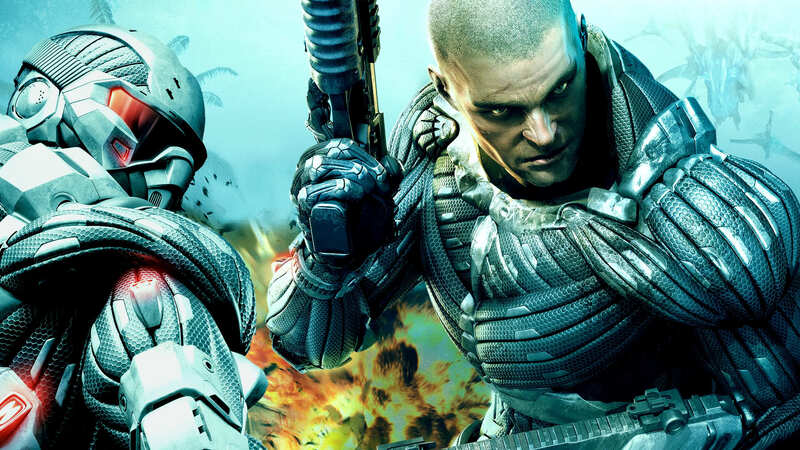 Psycho was a supporting character in Crysis, in which players played one of his Raptor Team squadmates, Jake "Nomad" Dunn. 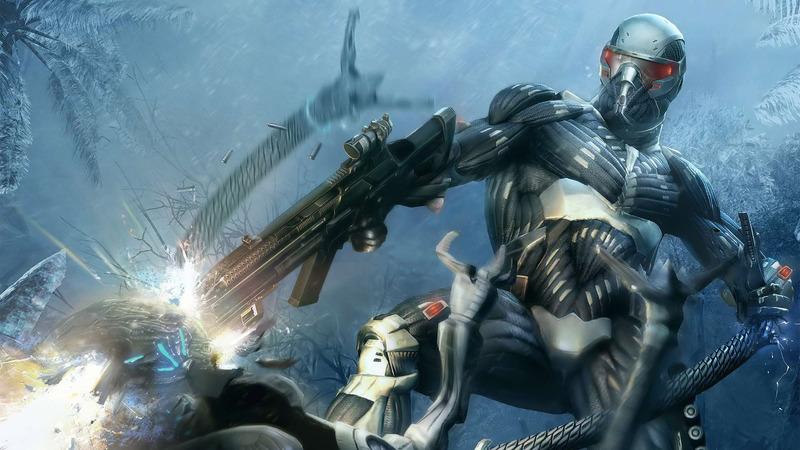 Psycho's arsenal of futuristic weapons builds on those showcased in Crysis, with the introduction of Mini-SMGs which can be dual-wielded, a six-shot grenade launcher equipped with EMP grenades, and the destructive, short ranged Plasma Accumulator Cannon (PAX). The highly versatile Nanosuit, which confers various superhuman abilities upon its wearer, returns. 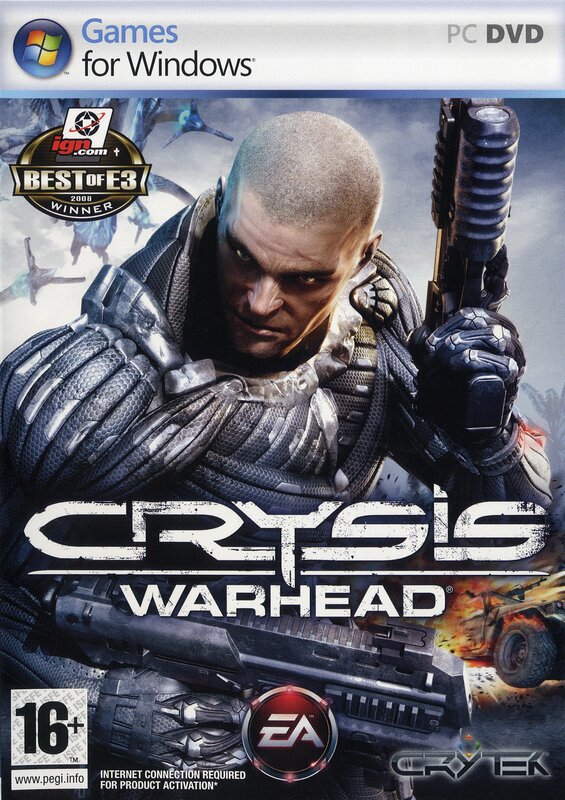 In Crysis Warhead, the player follows a "secret mission" Psycho was sent on roughly halfway through the original game, to retrieve a mysterious cargo container held by the North Koreans, believed to contain a nuclear warhead. During this mission, Psycho fights North Korean and extraterrestrial enemies in many different locations, such as a tropical island jungle, inside an "Ice Sphere", an underground mining complex, and finally, to an airfield.